The new warehouse management system, JDA, provides a streamlined process and better information along the whole journey. “Customers are increasingly wanting traceability at all points in the supply chain,” explained Business Process Manager Jon Mahoney. The JDA system has now been successfully implemented across all Gist’s Temperature Controlled Logistics sites with the final implementation completed in October at Gist Carlisle. 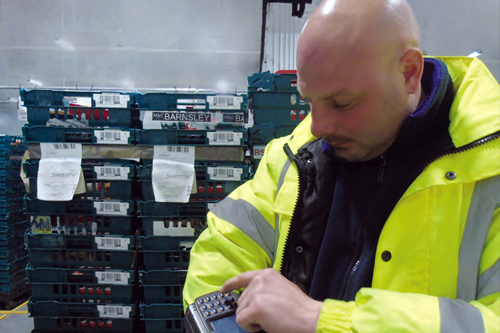 “M&S has been moving over to the MOS stock management system, which provides traceability through the supply chain, and this required updated warehouse systems,” explained Jon.